Plus a chance to win a trip on the Blue Train to the value of R32, 860! Time is money and we’re in a constant rush to get to where we are going fast. 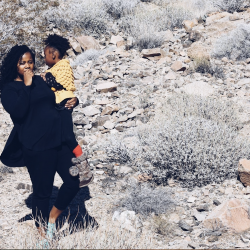 But there’s something to be said about slowing things all the way down and taking the environment around you in at a leisurely pace as you travel. 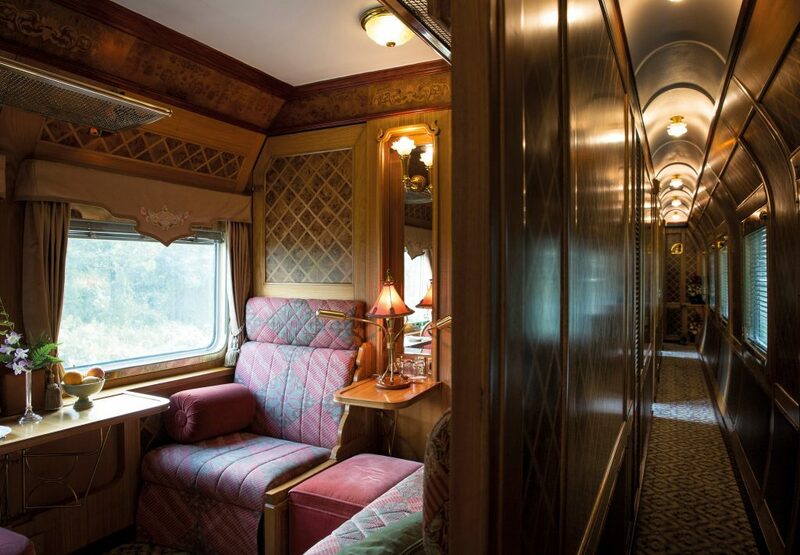 There’s no better way to slow down your travel than boarding a luxury train. 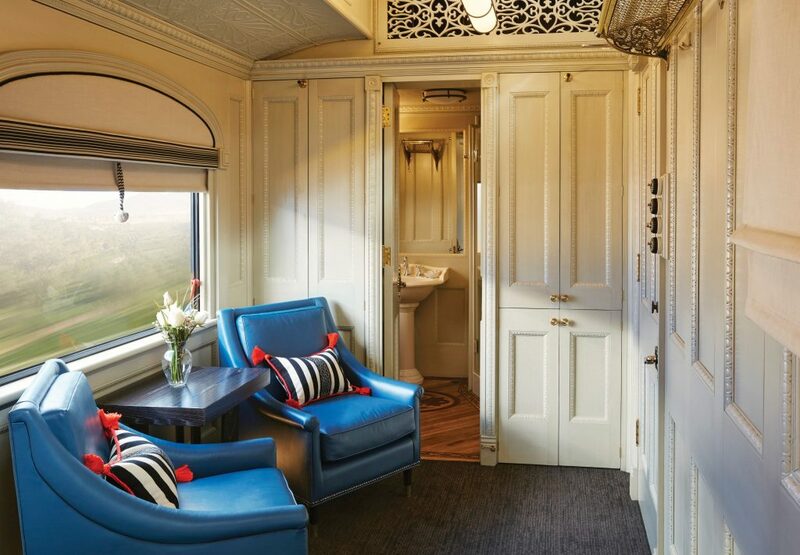 This Tourism Month, we’re sharing the best luxury train experiences from across the globe. 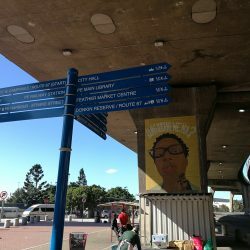 Keep reading because there’s also a chance for you to win your very own luxury train experience. This luxury train experience takes you through Southeast Asia in style with a stop in the region’s most bustling cities. Travelling between two cities at a time, the Eastern and Oriental Express allows passengers to experience the cities they are departing from or arriving at. Stop and walk around the city in Kuala Lumpur in Malaysia, admire the architecture in Singapore or take a boat ride in Bangkok, Thailand. Japan is one of the destinations popular with Afropolitans. 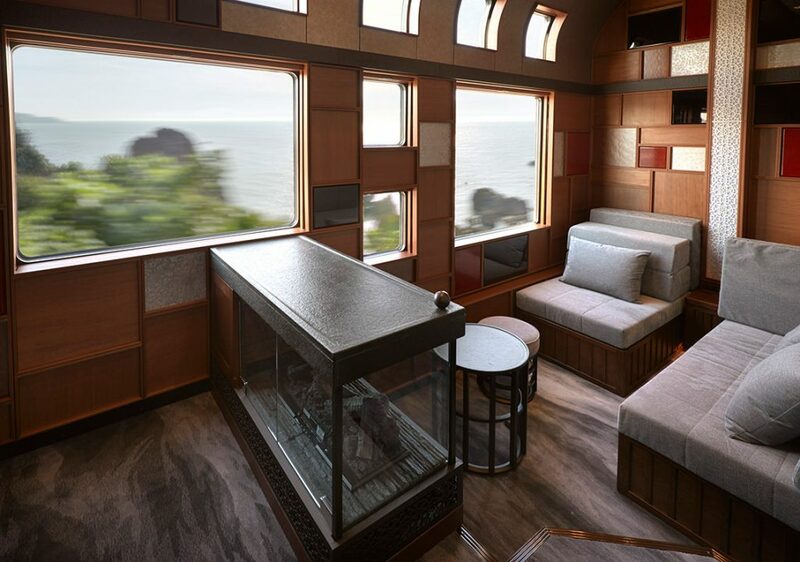 Taking the Train Suite Shiki Shima takes you on a journey that shows a different side of Japan. 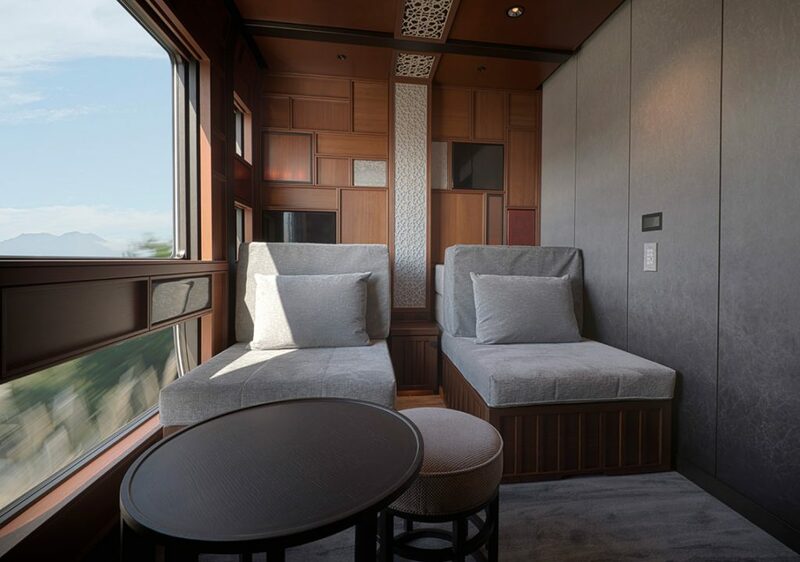 This five-star sleeper train started running in May of 2017 and was fully booked from 2017 to March 2018 and it’s not hard to imagine why it’s an in-demand experience. Away from Tokyo’s bustling, tourst metropolitan feel, this luxury train journey (lasting anything from one to three days) shows you the other side of Japan. Green and lush countrysides. A trip on the Royal Scotsman, with its coverage of the scenic Scottish mountains , willl feel like a trip to bestselling author JK Rowling’s Hogwarts school. Classic Whisky Tour. 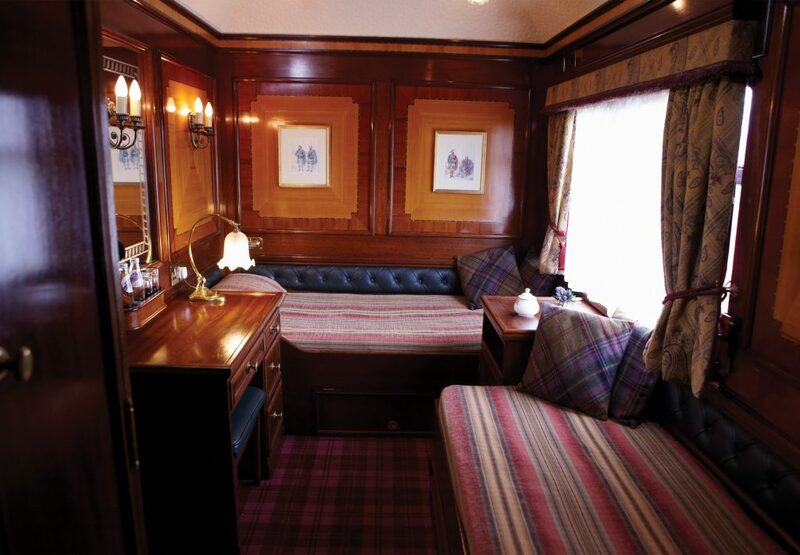 The Royal Scotsman also boasts a spa carriage, for those who prefer a bit of pampering to go with their long journey. Royal Scotsman trips last up to seven days – with excursions sprinkled inbetween. 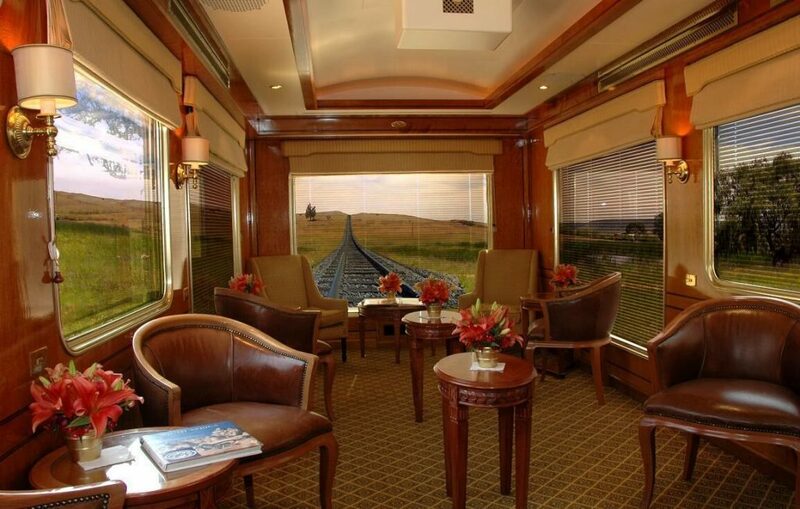 The Blue Train is Africa’s luxury train experience. 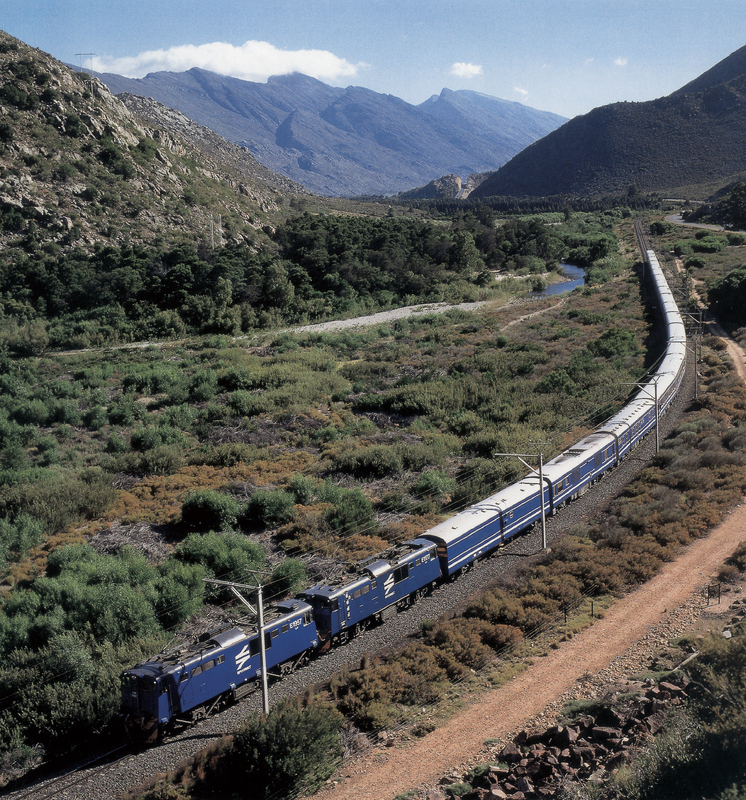 With a 31-hour route, The Blue Train takes you from Pretoria to Cape Town (or vice versa) is five-star luxury and comfort. 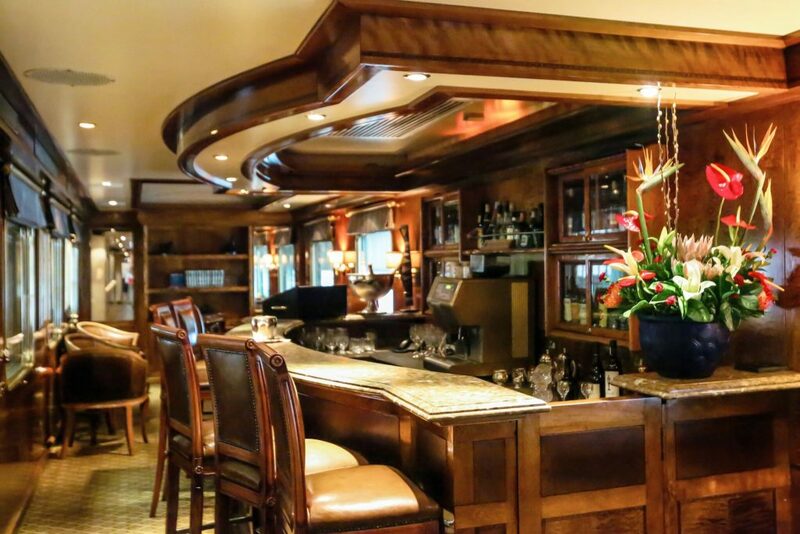 The menu and wine list on the Blue Train are something to write home about. There is a butler service on board as well. 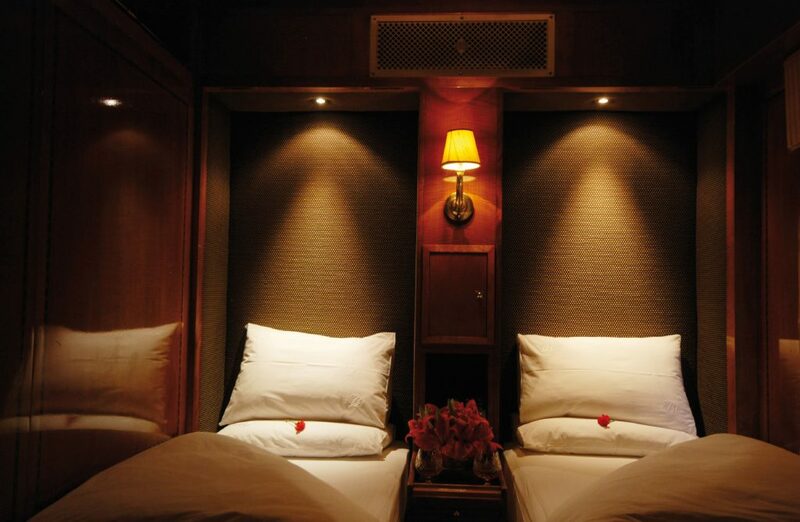 Your suite on the train transforms from a lounge in the day into a bedroom in the night. 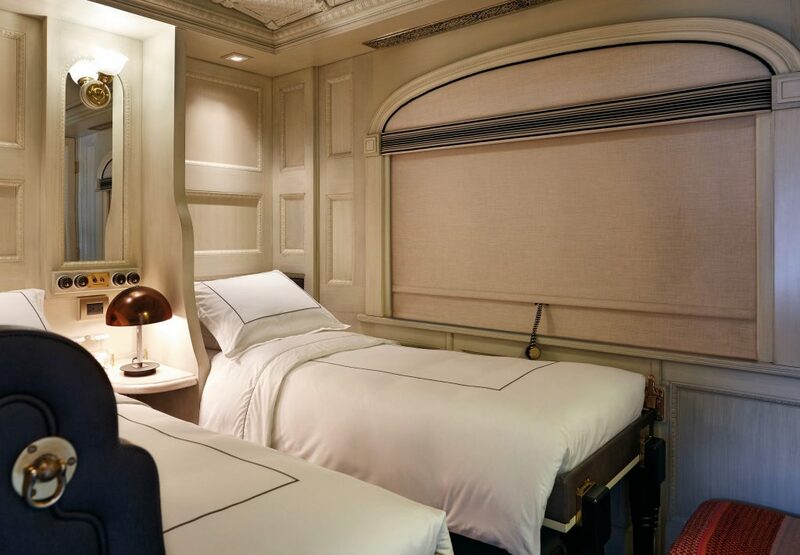 Stand a chance to win a luxury train experience on the Blue Train! 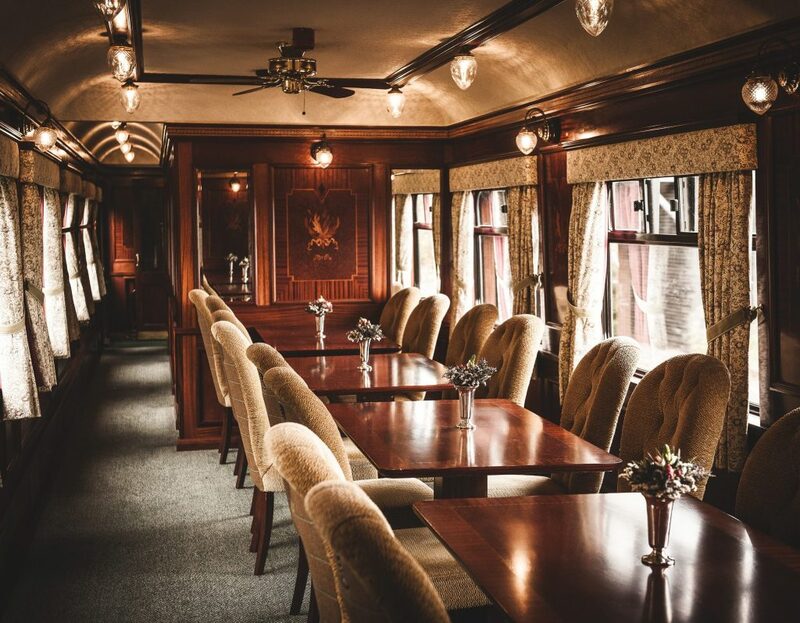 Love the sound of luxurious railway travel? We are giving away a one-way trip on the Blue Train, courtesy of L’Oréal South Africa. 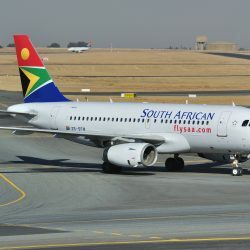 The prize is a one-way trip for two on the Pretoria-Cape Town route of the Blue Train in either direction (Pretoria to Cape Town OR Cape Town to Pretoria). Enjoy long distance travel in luxury. Personalised Butler service – including unlimited room service, minimum laundry service and portage. 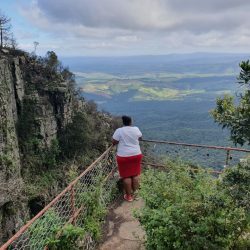 Unlimited – snacks, gourmet meals (Brunch, High Tea, Dinner, Breakfast, Lunch) all drinks (non-alcoholic and alcoholic – including fine wines sourced from top SA winemakers and premium alcoholic brands) and hand-made Cuban cigars.